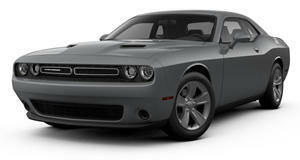 Which Modern Muscle Car Would You Buy With A Budget Of Less Than 30K? Life's full of tough choices. You’ve got three wonderful muscle cars to choose from here, but that was obvious to you already, we know. 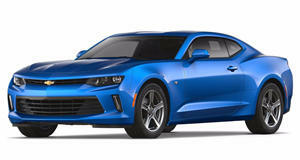 The Chevrolet Camaro, Dodge Challenger, and Ford Mustang all carry a base price of less than $30,000. That’s an incredible bargain, as a muscle car ought to be and always has been. Obviously you can spec each of the three to over $70k, but there’s no shame in admitting you just can’t afford that. 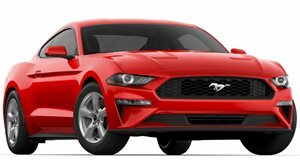 The Camaro and Mustang start at just around $23k each while the Challenger bases at almost $27k. And all have at least 300 hp. Think about that. Less than $30k gives you all that grunt and rear-wheel-drive plus a six-speed manual if you’d prefer one. They can all be driven year-round with the proper tires, of course. So which would you go for? Honestly, you can’t go wrong with any of them. Just another reason to love America.